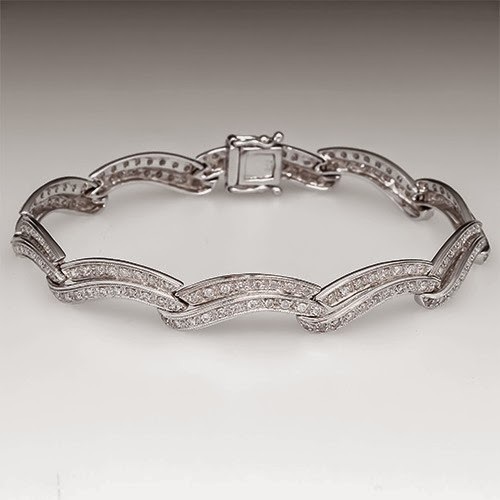 One of EraGem's local Bellevue customers solicited the donation of the beautiful diamond tennis bracelet as a live auction item to benefit the Fred Hutchinson Cancer Research Center and Pete Gross House and Project Violet. The live auction was held during the 10th Annual Dance for a Cure at Benaroya Hall in Seattle WA on May 3, 2014. We at EraGem love that items of our jewelry are highly desired and can be donated to great causes locally to support our community. Please take a look at our Jewelry Auctions for Charity page and contact us with any questions about how to support any of the organizations EraGem has donated to. EraGem is already overcommitted for donations for the next few years however we are always open to discussing how we can partner with great organizations.